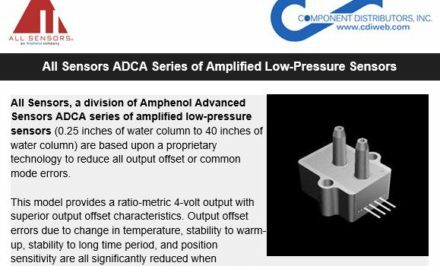 This letter is to notify you that Amphenol Advanced Sensors has been given an Allocated EOL (end of life) notification by our ASIC supplier for a critical component used in this product. Our supplier has stated they will accept orders until August 24, 2018. Therefore, we are notifying all of our customers that use this product today to make any last time purchases on or before that date. At this time, Amphenol is not planning any replacement type product in the future. However, should this change we will share details when they become available. Listed below are the part numbers affected by this notification. NovaSensor, a Division of Amphenol Advances Sensors (AAS) manufacturers MEMS pressure sensors. 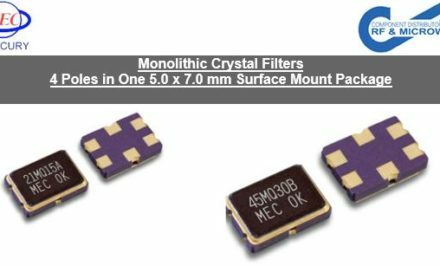 As a leader in Micro-electro-mechanical (MEMS) elements, sensors and advanced packaging solutions, our MEMS pressure sensor line includes highly cost effective families of surface mount, hybrid, and media isolated sensors that serve a medical, industrial and transportation applications. Available in all levels of calibration, from uncalibrated to fully calibrated, amplified analog and digital output versions. 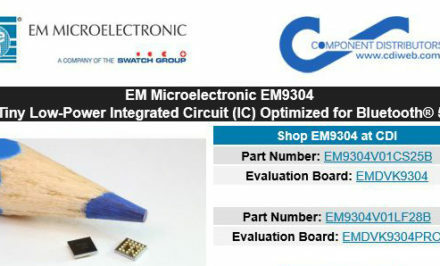 Check out our MEMS line to find a product either off the shelf or contact CDI’s applications team to customize a solution to meet your needs. 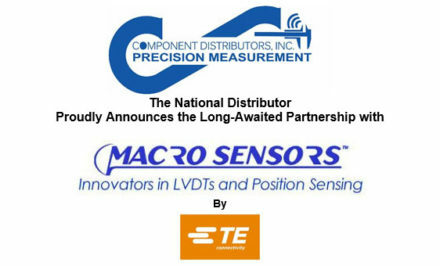 The Sensors & Wireless Solutions Group at Component Distributors Inc. (CDI) offers products and solutions that are: easy to purchase, easy to test, easy to obtain technical support and accelerates the time to market. Whether it’s a simple component required to get your project started, an evaluation board needed to get up and running quicker, or engineering design services regarding your hardware/software design, the Sensor & Wireless Solutions Group at CDI is there for you.